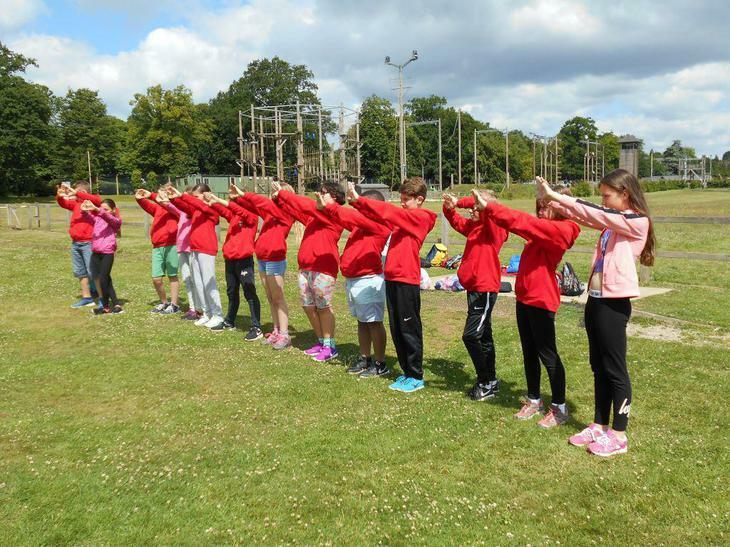 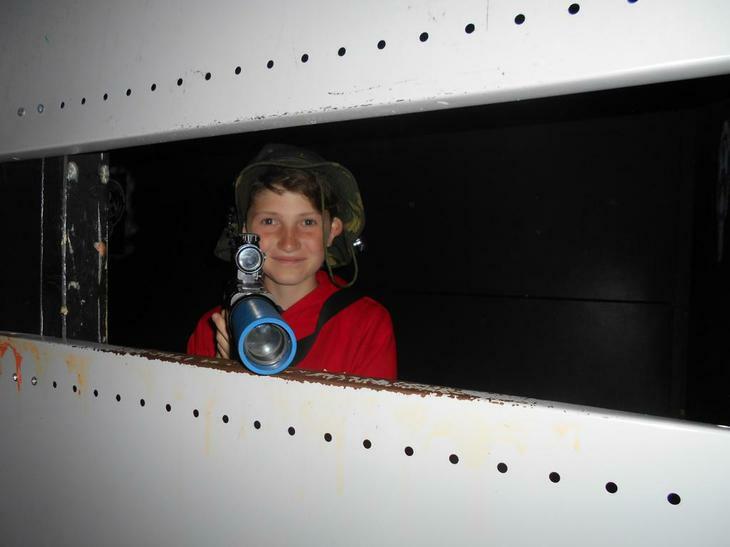 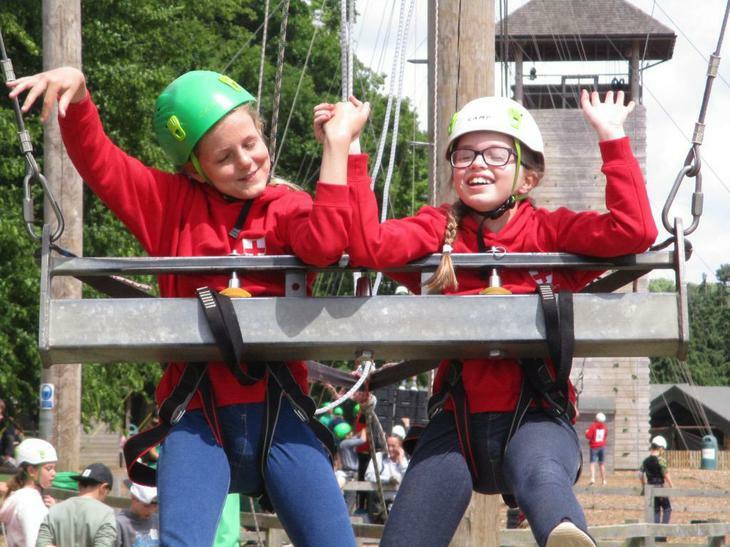 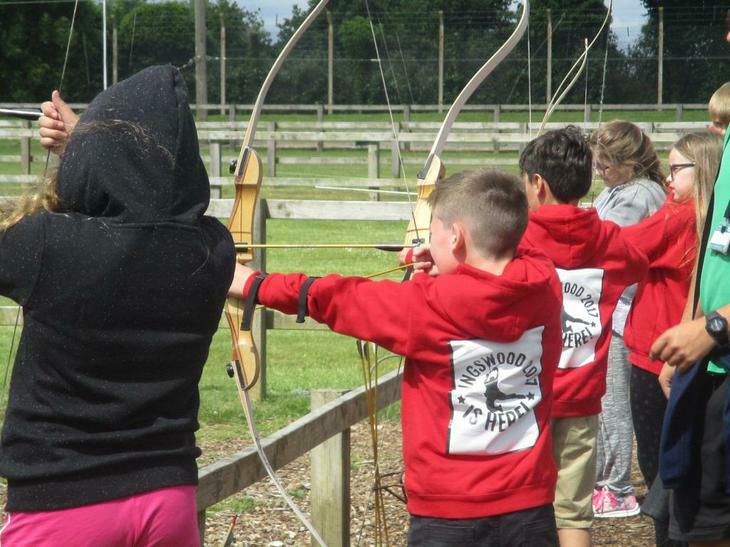 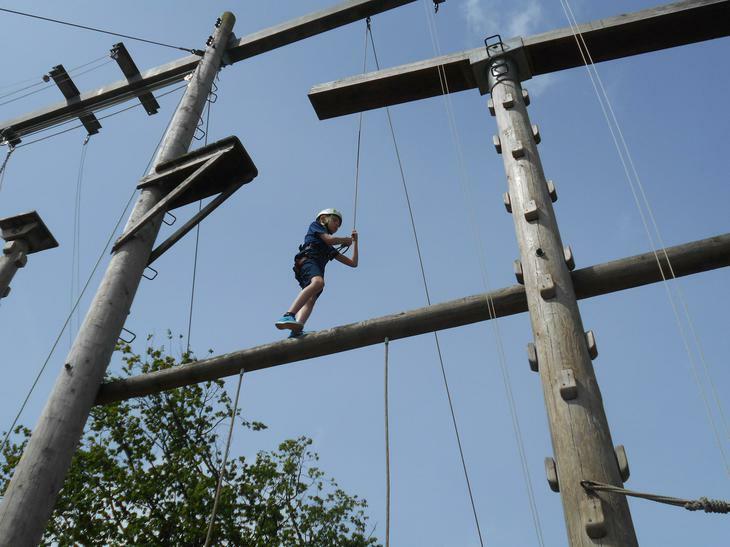 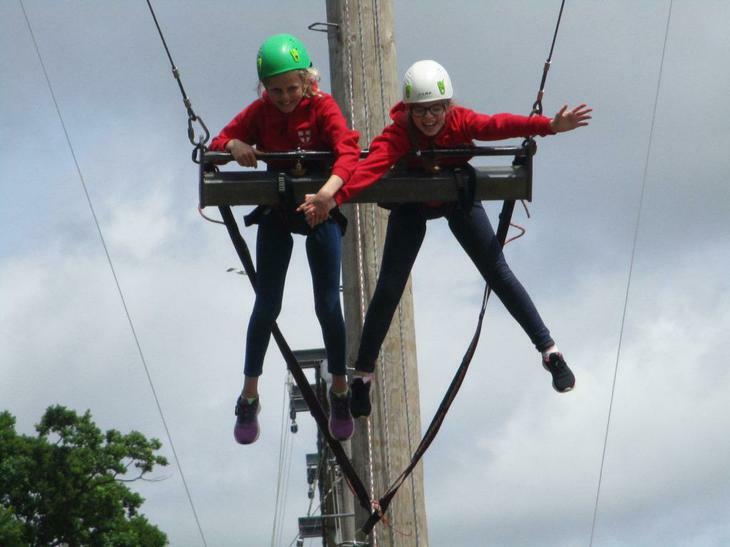 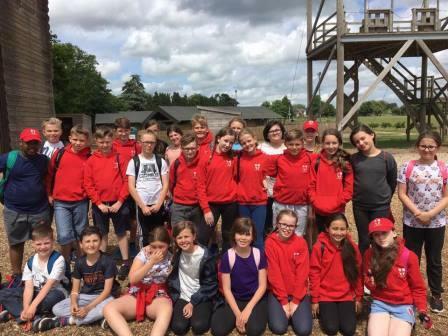 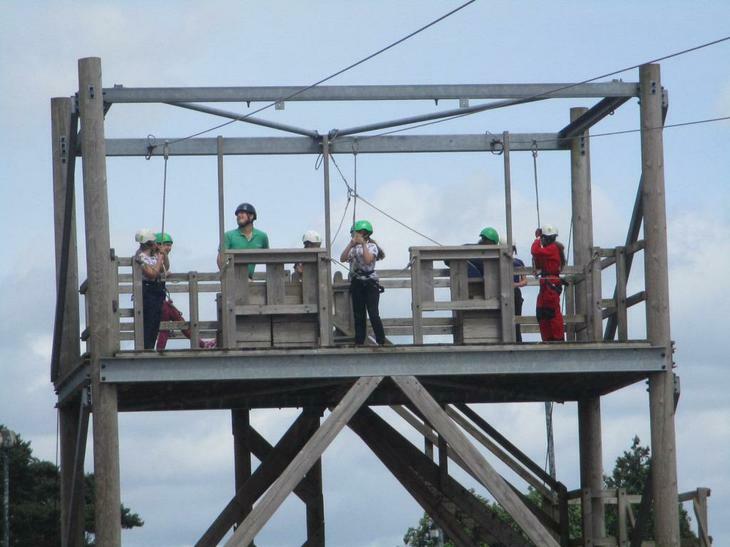 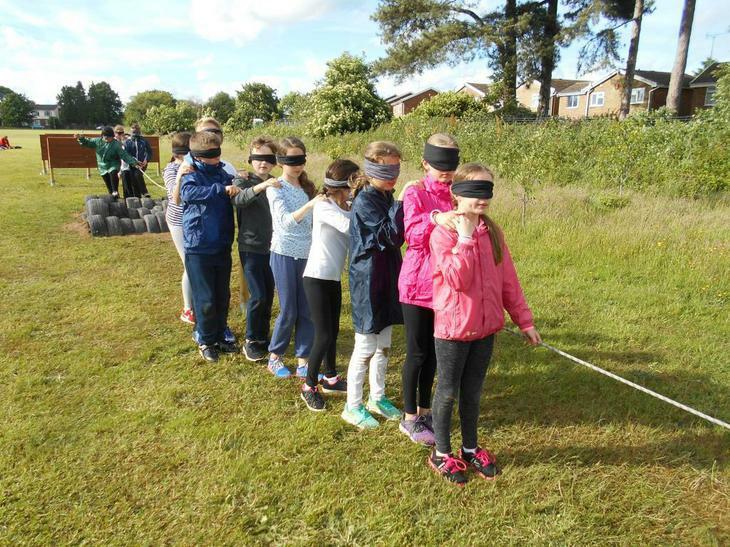 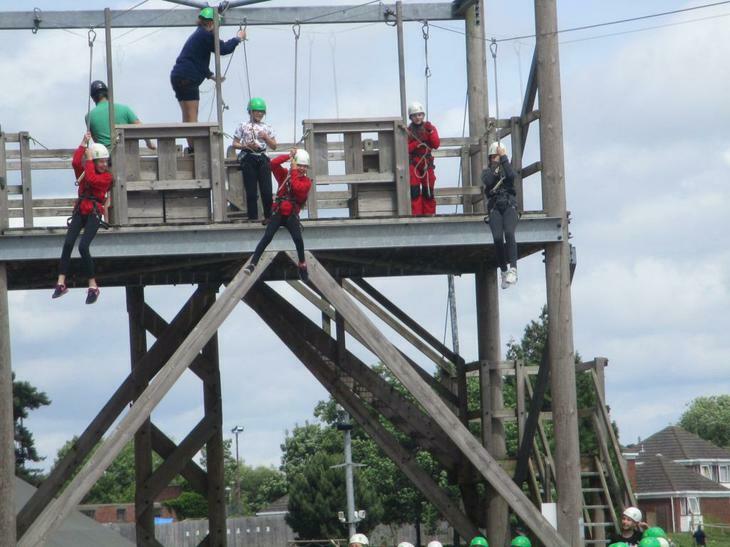 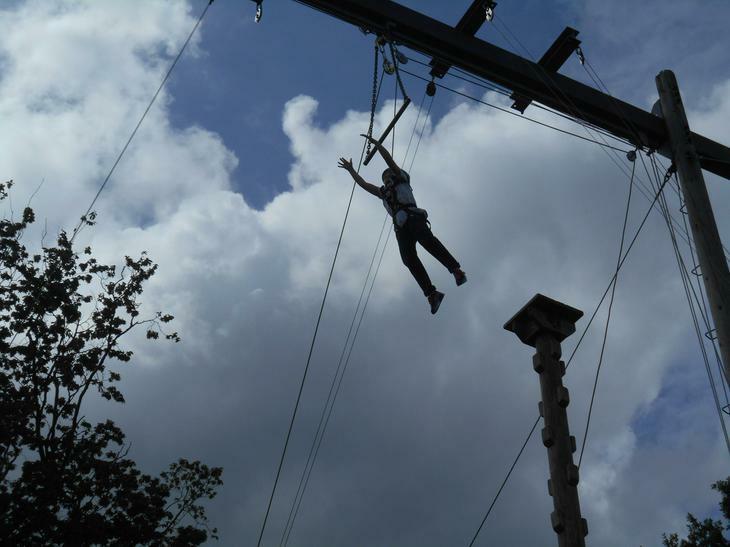 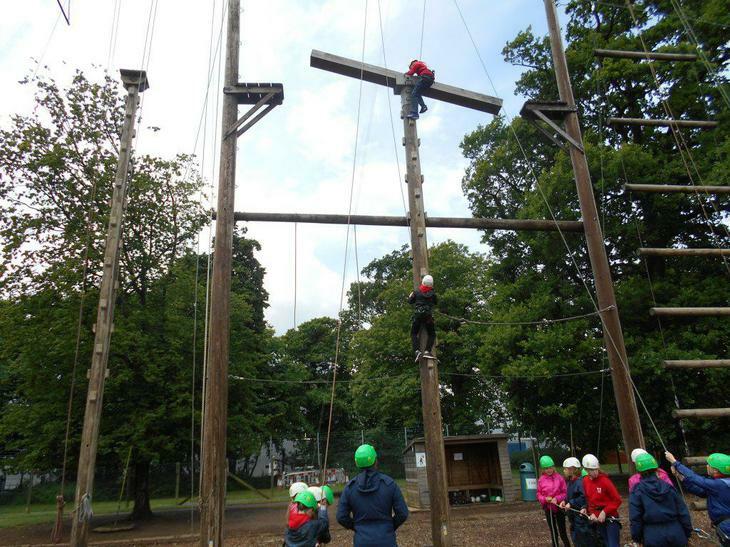 Our wonderful Year 6 children thoroughly enjoyed their recent residential at Kingswood Activity Centre in Ashford, Kent. 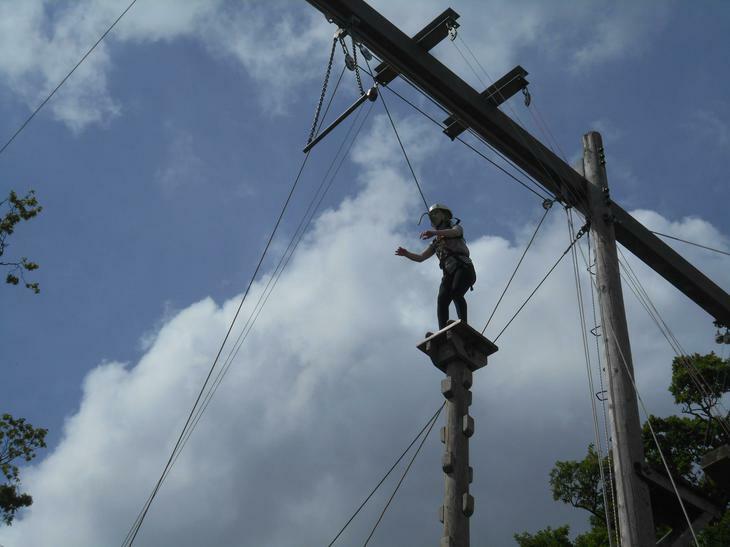 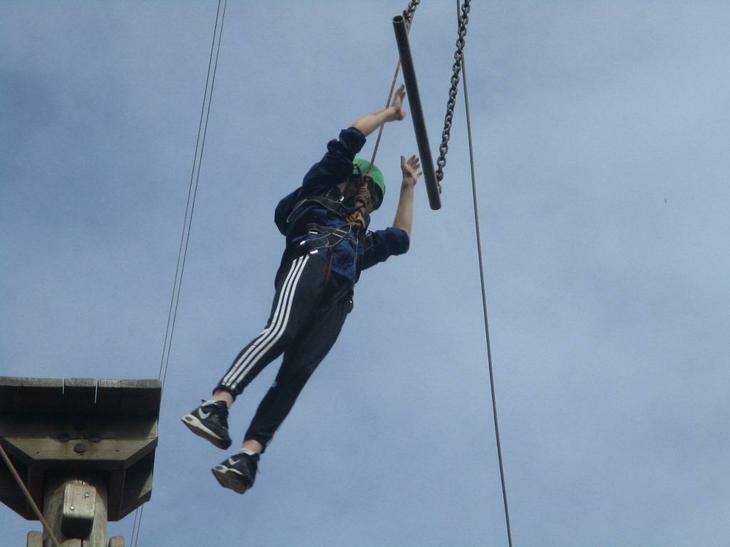 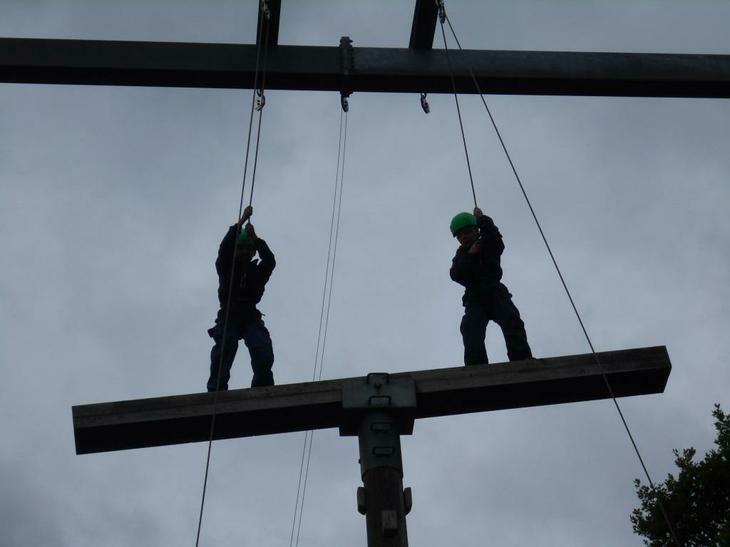 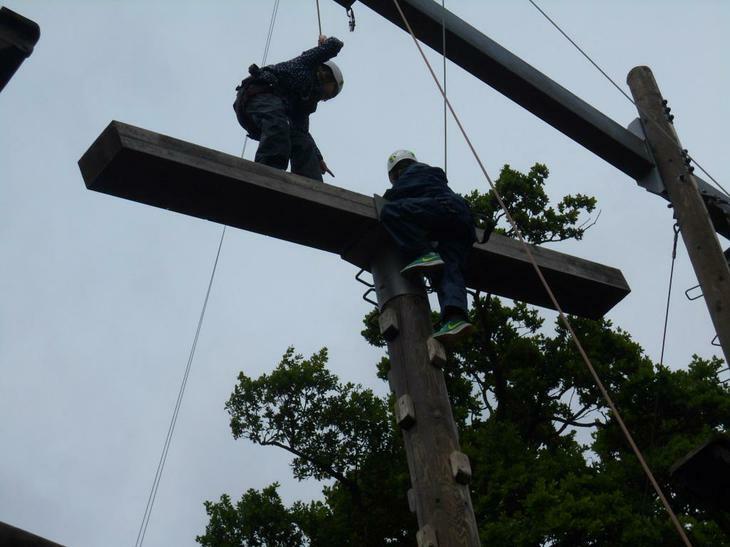 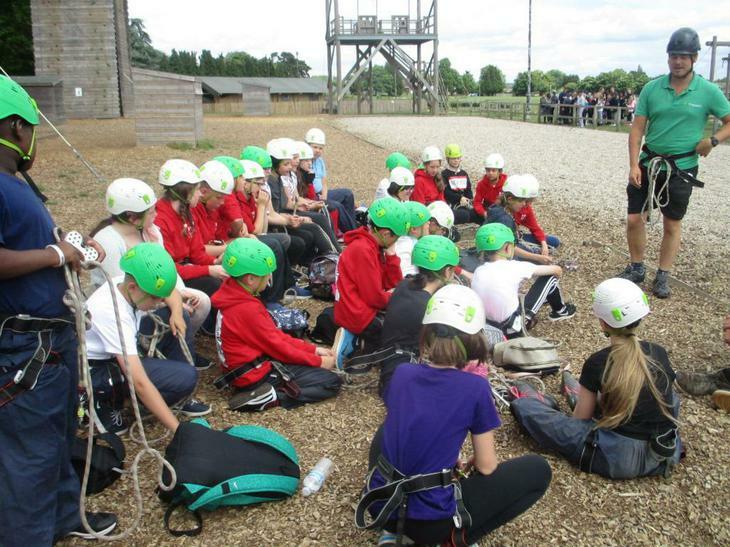 They completed the Adventure Programme, which centred around resilience, challenge and self-confidence. 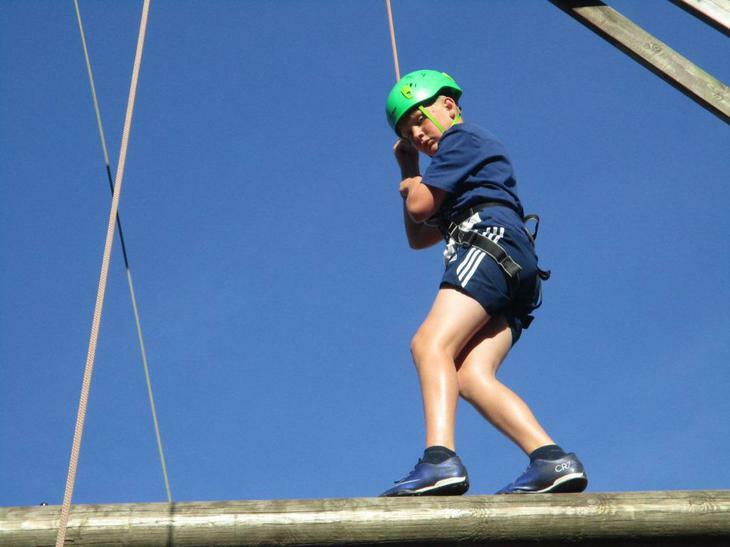 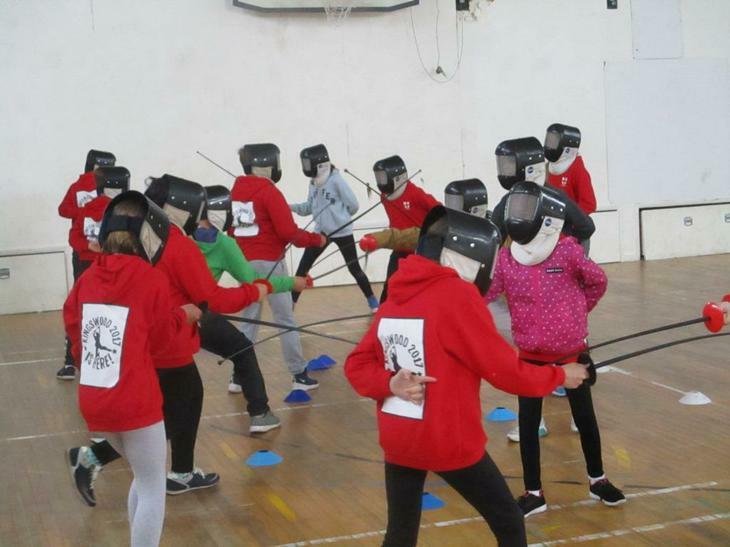 They all set goals for the different activities and were determined to reach and pass them, with many of the children surprising themselves as they pushed themselves to the limit. 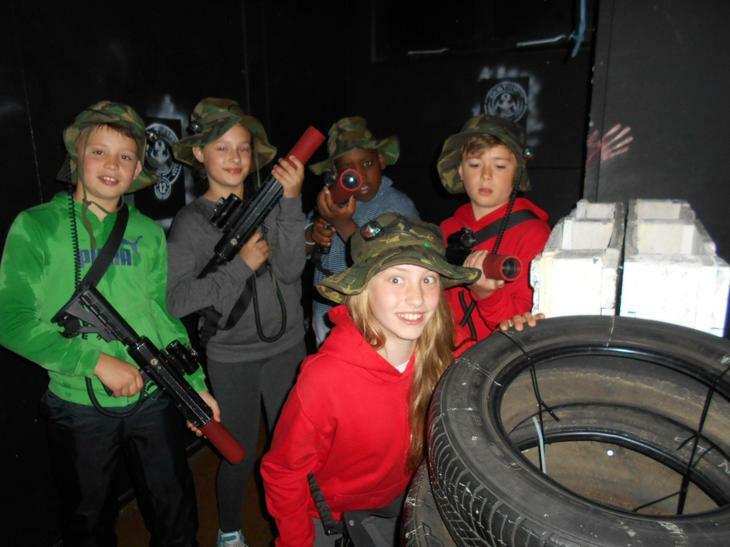 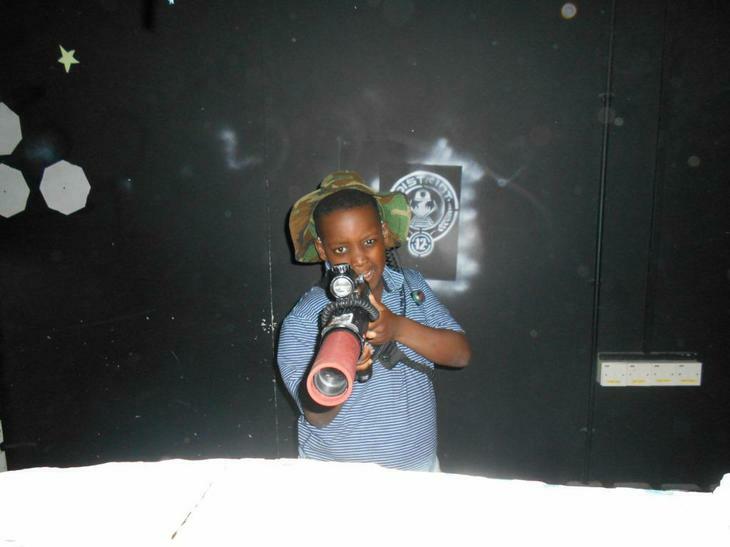 Every time they reached a goal, they set new and more challenging targets. 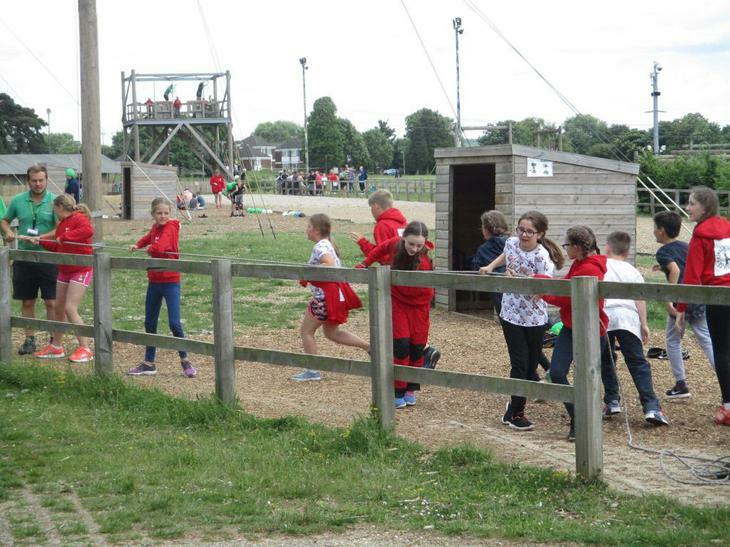 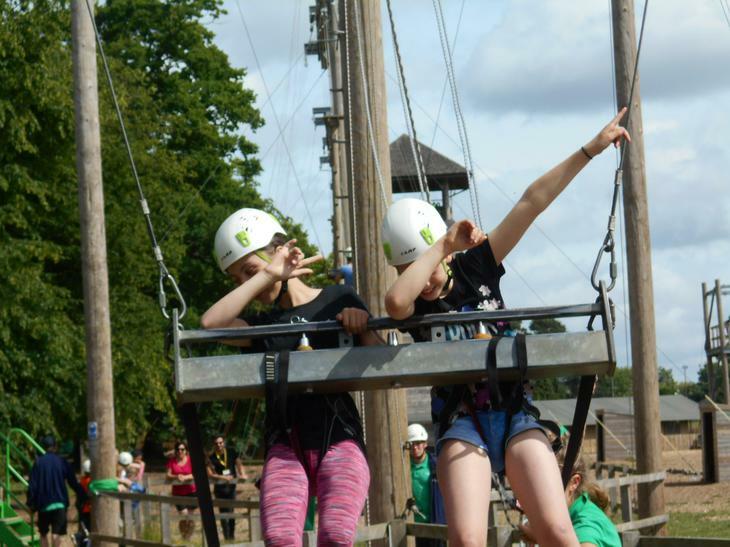 As always, they were a credit to the school and they had enormous amounts of fun whilst developing their levels of independence and self-confidence.